We meet every Sunday evening at 5:00 p.m. We learn Christian living with fun activities. We read Scripture. We talk and we listen. We have fun with Jesus with bubbles, balloons and the Bible! It is open to all ages but primarily geared toward elementary school children from Kindergarten to Fifth Grade. Our Chancel Choir is led by music directors Randy and Sandra Kellems. The choir welcomes new singers. Rehearsals are on Sunday evenings at 5:00 p.m. 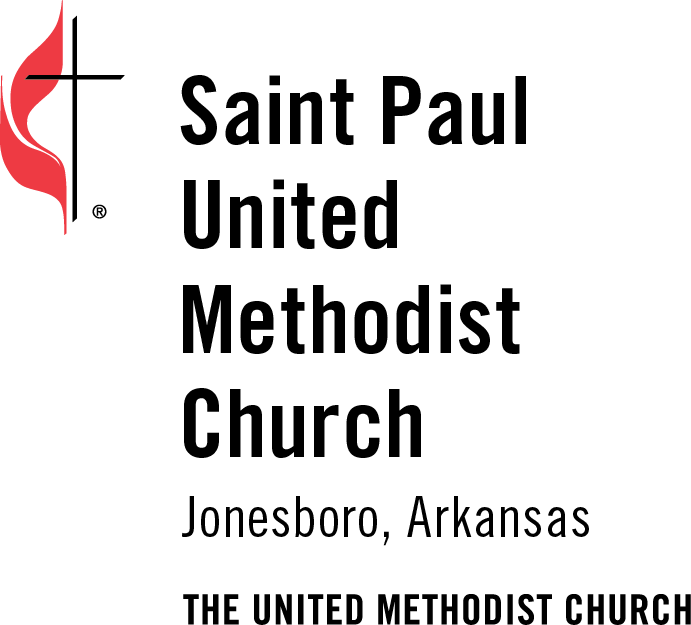 The United Methodist Men is a group that gathers on the last Monday evening each month for a meal and fellowship. A program is presented at each meeting. Men of all ages are encouraged to attend and support the various projects. The organized unit of the United Methodist Women is a community whose purpose is to know God and to experience freedom as whole persons through Jesus Christ; to develop a creative, supportive fellowship, and to expand concepts of mission through participation in the global ministries of the church. We gather on the third Tuesday of every month at 2:00 p.m. in the Children’s Wing. This is a support group for people who have loved ones suffering from mental illness. Meetings are the last Thursday of the month at 6:30 p.m. This is a one time course for anyone new to Methodism or who wish to take a refresher course on Methodism. Meetings are the 1st Sunday of every month at 4:00 p.m.
We are a small group that gathers every Monday at 9:00 a.m. to help prepare the sanctuary for Sunday worship. All are welcome to join and help. We meet every Monday at 10 a.m.
A lively group of adults are partaking in an in depth 24 week Bible study that journeys from Genesis to Revelation to gain an overview of the Bible. Meetings are every Sunday night at 6:00 in the Children’s wing. Square Dancing at St. Paul! We meet every week on Thursday’s at 7:00 p.m.